Of the many places I've been to in the Philippines, Coron will always be my most favorite travel destination. I first visited this first class municipality in Palawan five years ago and fell in love with it. Holy Week 2016, I set foot again in this paradise, after a 3 day stay in Culion. Last November, as a pre-birthday celebration, I was back again in my happy place. And given the chance, I would love to visit again. 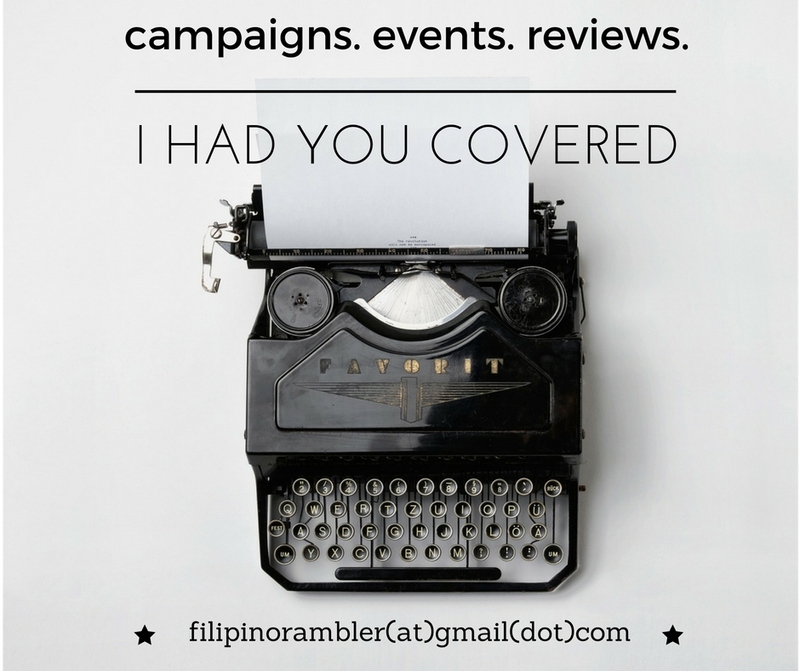 On this post, I would like to share with you the ultimate guide to Coron. I bet that after your Coron visit, you will lust to come back again. Cebu Pacific, PAL and Sky Jet fly everyday from Manila to Busuanga. Flights are as early as 6am. Best to book the earliest flight so you can maximize your stay in this tropical paradise. 2Go transfers from Manila to Coron/ Puerto Princesa every Tuesday and Friday at 1.30PM and departs from Coron to Manila every Thursday at 4.30PM. For those who doesn't want to bore hole in their wallets, this is a nice alternative. Travel time will be longer, of course, but there are several things you can do while on the ship and it can be fun. On my recent trip to Coron last Holy Week, we traveled via 2Go and yes, it wasn't bad at all! Five years ago,when I first visited Coron, there are not as many accommodations so options may be limited. But to date, lodges and resorts sprouted like mushrooms and choices where you can stay are in bounty. There are high end hotels that cost around 11-15 thousand a night and budget hostels that are as low as 500 for couple sharing. Why stay here: This island is secluded and it boast of rich marine sanctuary, Snorkeling enthusiasts and scuba divers will sure love this place. It is far from the town, at least one hour van ride from the airport and less than an hour boat ride. You sleep in nipa cottages fronting the beach. 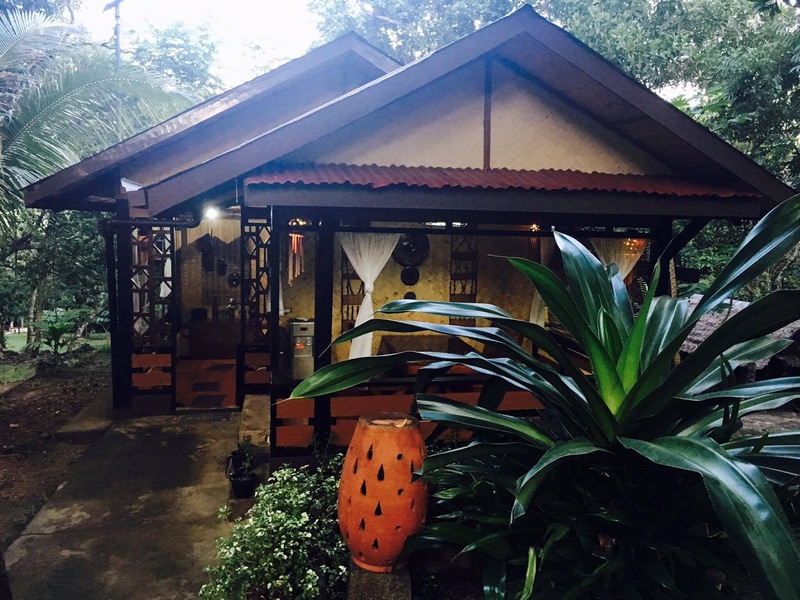 To those looking for a silent sanctuary and closer to nature, this is the perfect respite. For the budget conscious and still want to experience their coddling amenities, there's Coron Soleil Express, an economy-class hotel. Why stay here: Only 5 minutes from Coron Town, this private island resort offers great beach view, native cottages as well as modern aircon rooms. They also offer SCUBA training and diving. Why stay here: The resort is located on a hill, overlooking the bay. Native villas provide a province-y feel. 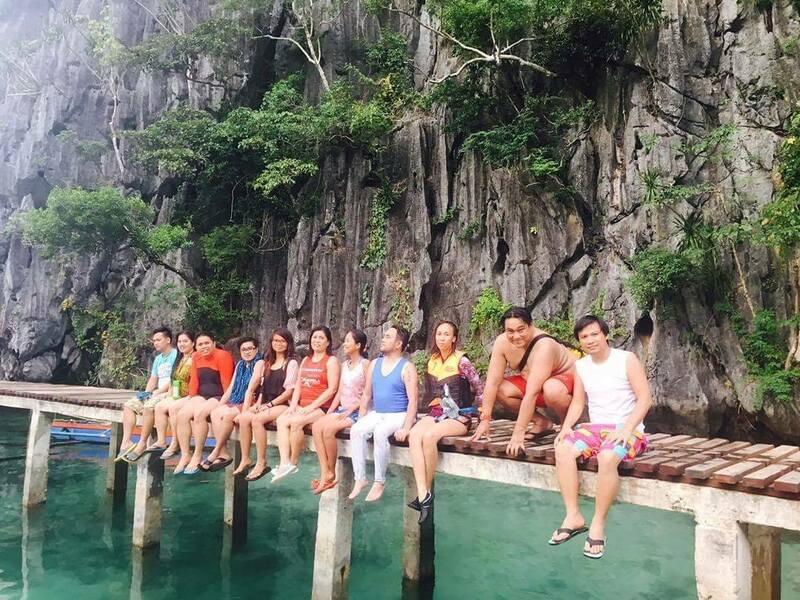 The view deck offers the perfect spot to savor Coron's nature. Deluxe room which can accommodate 4 pax is at 3K++ and family rooms for 6 pax is at 5,500 (prices subject to change). Transfer to Coral Bay Beach and Dive Resort. Click here to see my Coral Bay Beach experience. This island resort is the perfect chill. It is so serene and quiet, you'll have the perfect rest and relaxation your body needs. Go snorkeling or scuba diving during the afternoon or simply lay by the hammock and read a book. The pier, which is Instagram-worthy is my favorite spot- perfect for those OOTD shots. The marine sanctuary is home to lion fishes and hundreds of other fish species. make sure to pick the beach cottages for a nice view of sunrise. Also, there's a hill where one can trek. Night snorkeling is also one of the features of this resort. As this is an island, you will have to order food at their resto. A meal costs around 300- 500. Electricity are available only at night. Mobile signal is a little difficult too. You'll have a perfect day devoid of FB and social media activities. Depending on your length of visit, you can also opt to visit shipwrecks, climb Mt. Tapyas. dip at Maquinit Hot Spring or spend a day or over night at Culion (click here for my Culion trip). What to order: A slab of baby back ribs cost only P500. I also love their seafood curry express. Finish your meal with the refreshing Citrus Blast (kalamansi, lemon, orange and dalandan with cucumber) and Ube- Nangka Turon ala-mode. What to order: Crabs. More crabs. 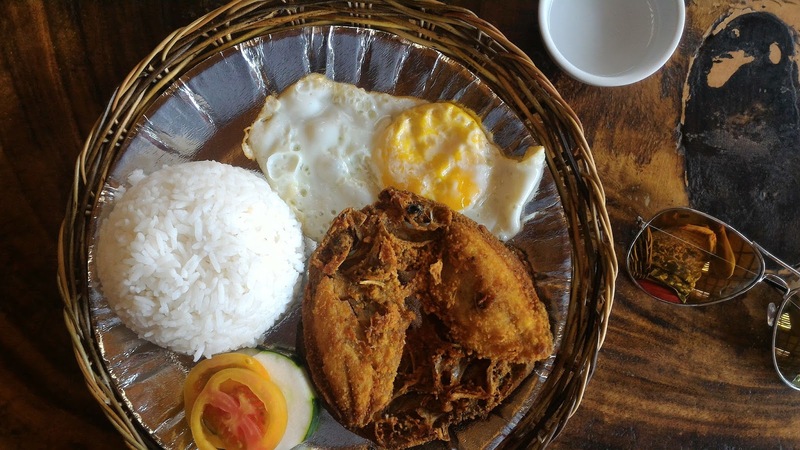 Their restaurant offers international, Filipino and Coron dishes- everything's delectable! What to order: I love their danggit! They also serve a variety of dishes like sisig, liempo and shrimps. 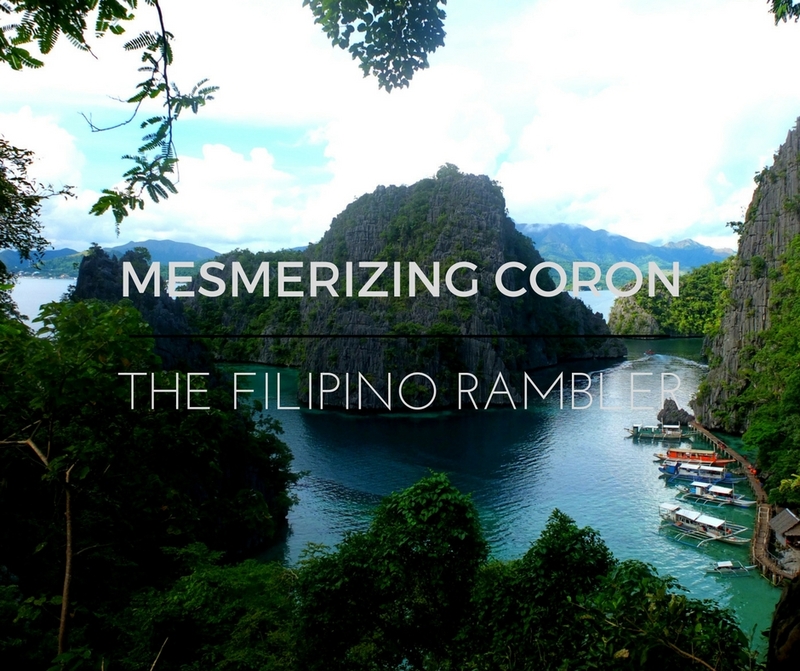 Coron is very picturesque so make sure you bring your camera to capture its beauty. As you will be doing lots of water activities, I highly recommend bringing an action/ underwater camera. An abundance of marine life and live corals await ones eyes. Life vest are usually provided by tour operators but snorkeling gears are sometimes not included in the package-either you rent them (around 150/ day) or bring your own. Wear rash guards and sun screen. Bring a lot of energy and enthusiasm because there are many things you can do at this island. A waterproof bag also secures your gadgets and other valuables from getting wet. Their package usually includes van transfer to and from the airport, lodge/ hotel accommodation, tour, breakfast and lunch inclusions. A 3D2N package costs around 6K++ / pax. The guides are the friendliest and 'funniest' we've met. Coron Palawan will always be one of my more happy places.The lagoons and beaches are colored like a fairy tale; its waters gleam like a diamond on a dancing girl. Its underwater scenery and the rich marine sanctuary are the best that I've seen. Truly, swimming on the beaches of Coron is one of the best experiences I've had. The people are warm and friendly- it was a separation anxiety at its finest when I bid goodbye to Coron the first time. Thinking about Coron always put a smile on my face, like sunshine over a flower. Coron is beautiful as the dawn, dominant as the sun. Its beauty maddens my soul like wine. Be here and experience wonderful memories like I did. Until next time, Coron!